ABC of Opera workshops are fun, frivolous, friendly and rewarding for children KS1-2 [6-11 years of age] encompassing a range of subjects across the curriculum and helping develop confidence, stagecraft, concentration and imagination, whilst performing alongside soloists from our National Opera companies. 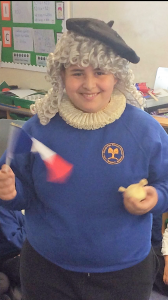 Groups of up to 40 pupils engage in a performance led approach to the quirks and foibles of the great operatic composers. The content and approach demands and delivers exceptional pupil participation, this is led by 3 inspirational professional performers. 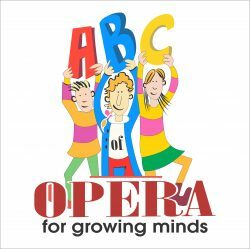 The ABC of Opera learning journey links world history, geography and social developments against a backdrop of music and fun. Curriculum links to aural and literacy which are the core, although most aspects of the curriculum are covered. In one school opera has become the Spring Term 2017 theme to cover all subjects. This includes number, language, design and creative writing. The skills stretched ABC include listening and performing, pupils engage as individuals and as groups, quickly adapting to the pace and challenge of the program. Classroom teachers are surprised at the energy and enthusiasm the program releases in pupils of all abilities. A particular example was the quality of engagement achieved in a special school ASD group. 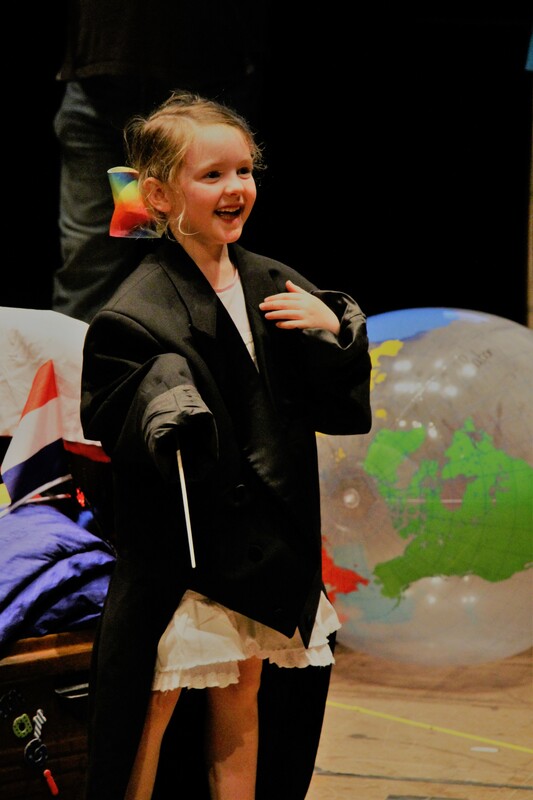 To make opera accessible to all children, non pretentious and without elitism. Offer the means to introduce opera to a much wider audience. Educate about opera through the current curriculum. Bring the power of classical music to young people. Nurture imagination and personal creative expression through interactive elements of the project. Offer the thought-provoking morals within each of the stories within a modern context. Give some insight into the historical and cultural significance of the stories. We would be delighted to discuss how we can bring ABC of Opera to your school, group or organisation. To receive a PDF containing further information about this project, please get in touch using the form below. We are more than happy to answer any queries you might have about this project. What they think about ABC. The views of pupils and teachers are universally positive. Perhaps the most valuable impact of a day full of fun, learning and laughter is that pupils want to learn more. This is an exciting initiative and a powerful learning experience for pupils and teaching staff.